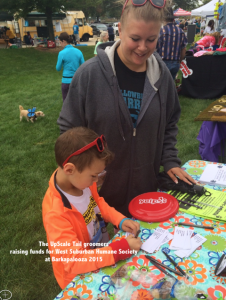 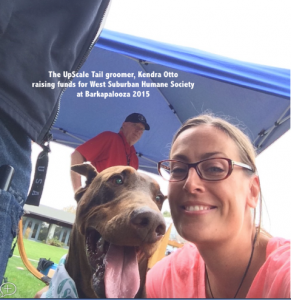 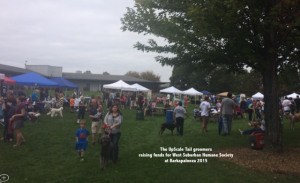 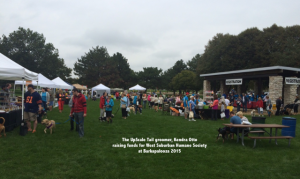 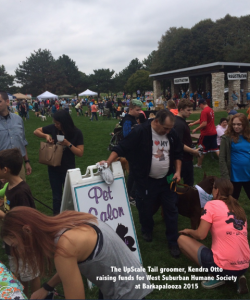 Owners helping to raise money for homeless pets! 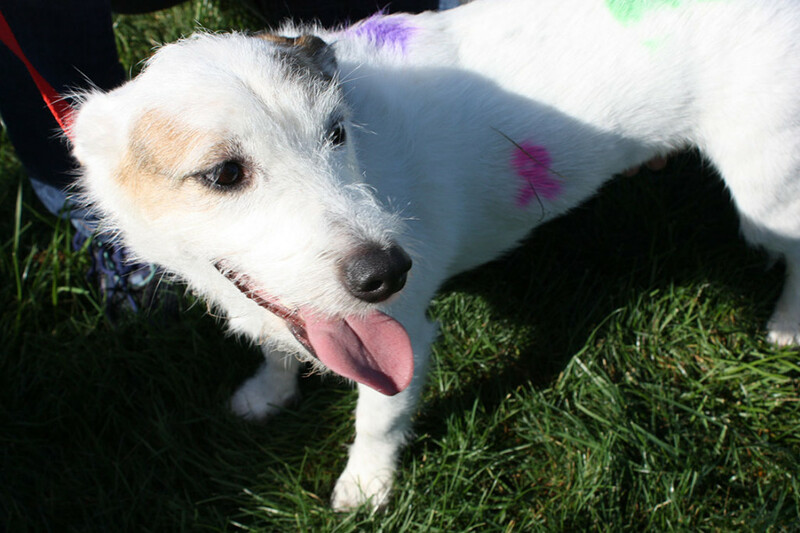 Foxxie a Russell Terrier/Corgi mix has her Temporary Pet Tatoo to support Breast Cancer Awareness!! 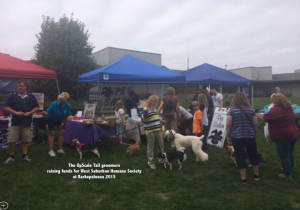 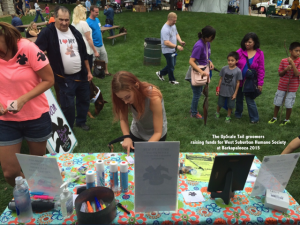 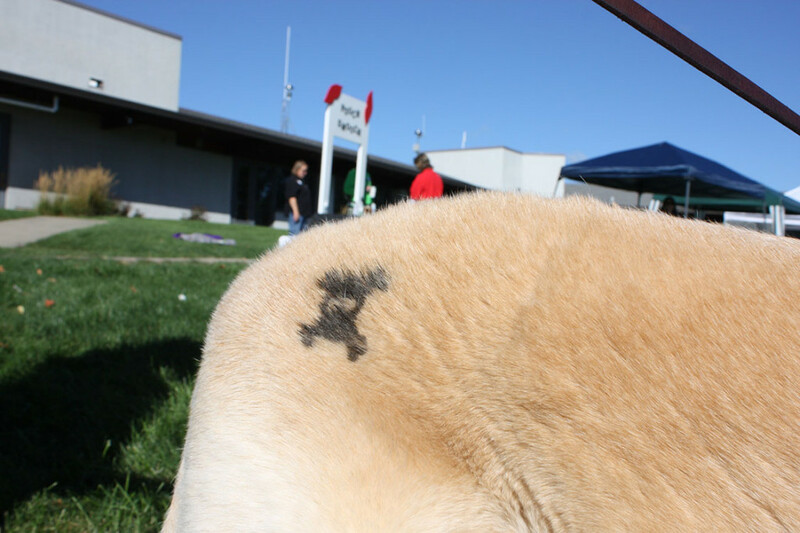 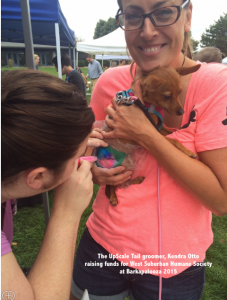 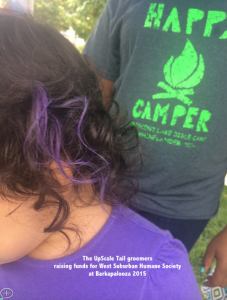 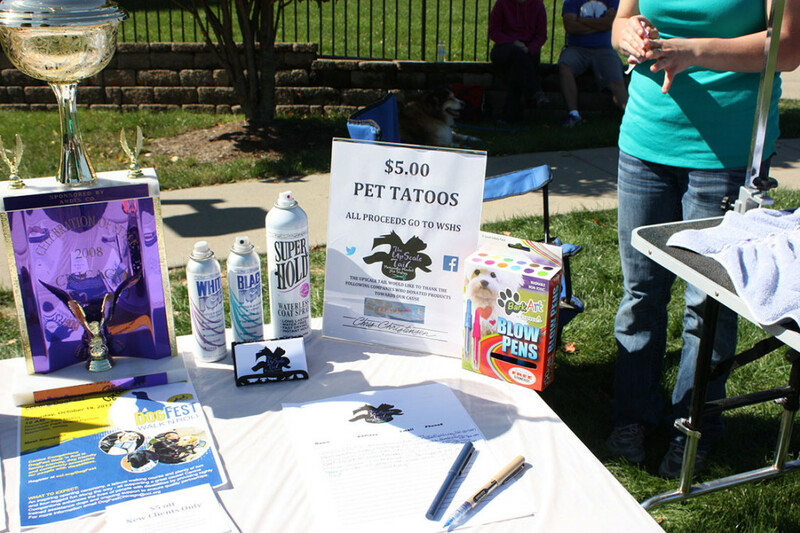 We help raise a lot of money to help the homeless pets at The West Suburban Humane Society by doing nail clipping, nail filing and temporary pet tattoos!